Here at Sportive HQ, we like to share a bargain or useful information with all of our riders. 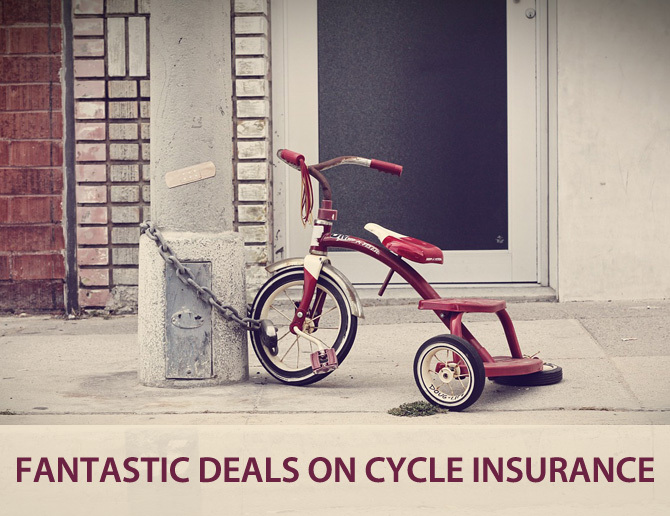 This insurance policy for your bikes covers you for commuting, sportives, the Sunday club run and even racing! It is potentially the most competetive priced cover currently on the market plus you can insure all of your bikes but just pay the cost of the highest value bike! £3000 cycle will cost £166.95 for 12 months cover including theft, damage, accessories, accident, liability, replacement bike cover for home and abroad. Someone who has £8000 of bikes and the most expensive is £3000 will still only cost £166.95 for 12 months cover. Please complete the form below to request a quote for cycle insurance.